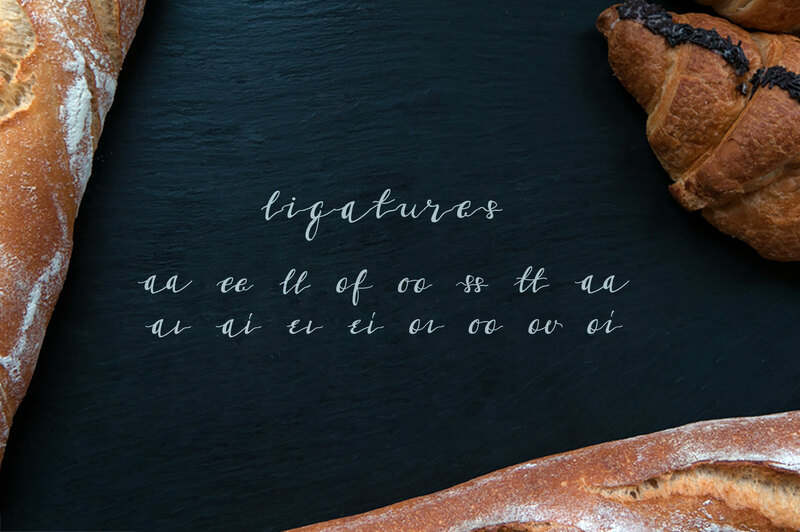 Gluten Frei Multilingual Script Font it’s the first 100% gluten-free typeface! 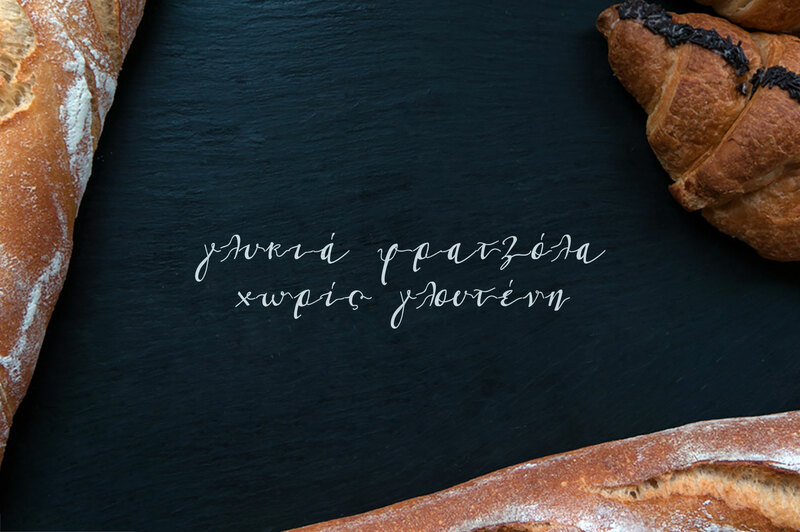 It’s a multilingual script font with Greek (of course), Latin characters and diacritics. Not only it can be used on social media content, but also for branding or packaging. Especially if you are looking for a font for Instagram quote posts or any other social media content, this typeface is for you! If you like this typeface, you would probably like Lil’Baby Script font too and you can find it here.